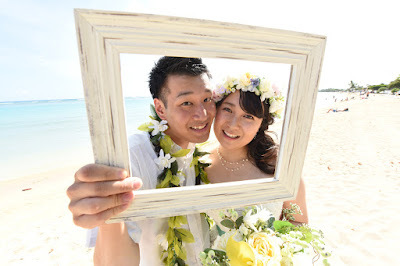 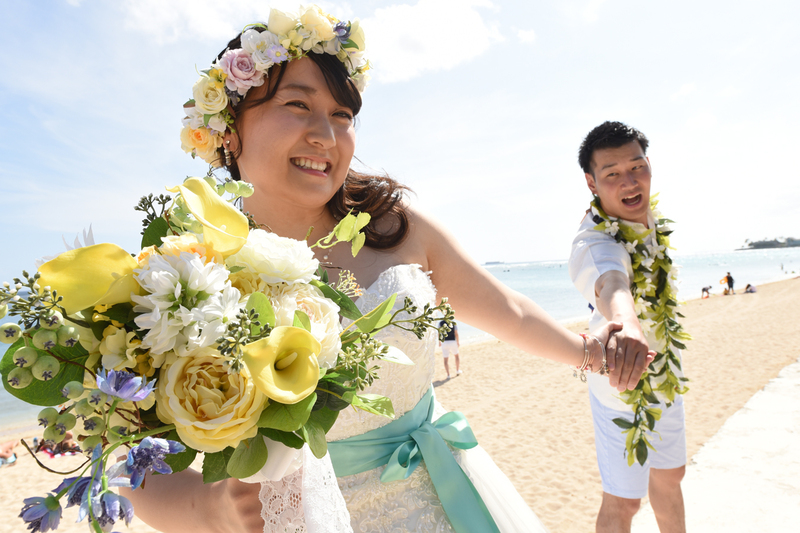 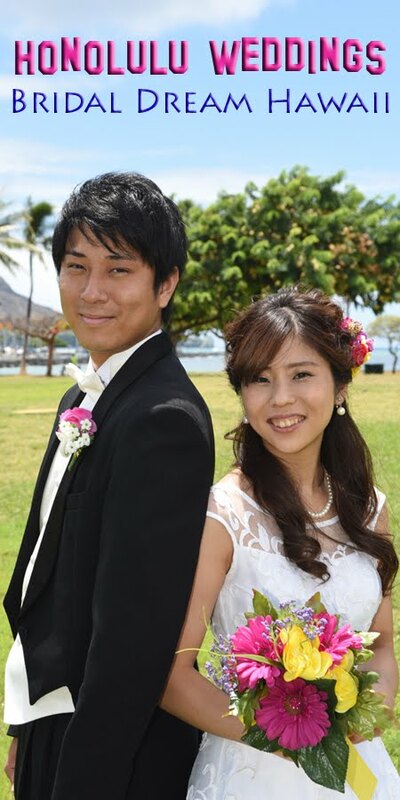 Takeshi and Saki pose at one of my favorite spots at Ala Moana Beach Park. White wall has a beautiful view of Diamond Head, the symbol of Honolulu. 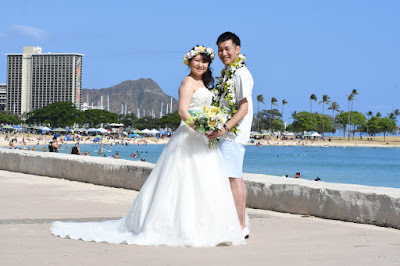 Also see their DOWNTOWN HONOLULU photo tour.